Within other areas of the law, many people understand what the work looks like, due largely in part to TV shows and movies. For example, courtroom dramas have popularized civil and criminal litigators, although, these shows most likely overdramatize these careers. However, when it comes to business lawyers, their work is not so often shown on the big screen, and as such, the general public does not have a comprehensive understanding of their duties and tasks. 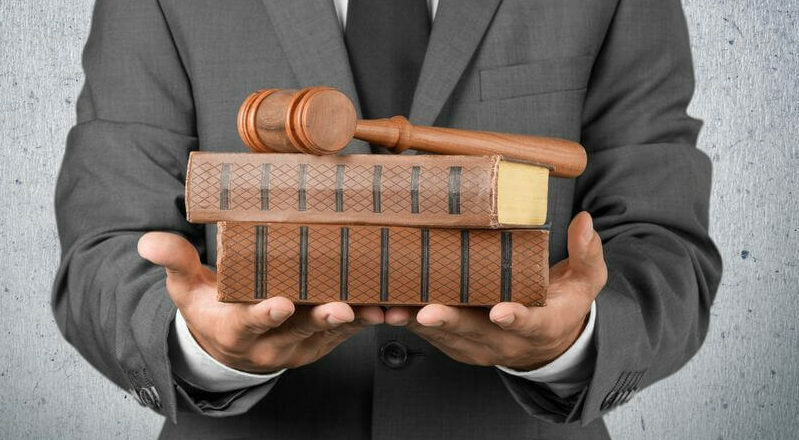 In fact, the work of a business lawyer encompasses many different legal issues, including consulting with owners on matters relating to the legal entity of the business. Given that most businesses have to worry about topics like revenues, costs, shareholders, investors, and employees, a minor legal mistake can affect many people. A business lawyer not only focuses on ensuring the proper start-up of a business, but also its regular maintenance. Legal issues arise all the time for a business, with many common ones requiring expertise on intellectual property law. With the aid of a lawyer, a business (at any point in its lifetime) can ensure it has not violated the rights of another business by properly researching and filing for trademarks, copyright, or patents. Other areas of work for a business lawyer also overlap with fields law of like real estate and employment law. For example, when a business is looking to expand, it will consult with a lawyer when negotiating the lease for a commercial space. Furthermore, filing various articles necessary for incorporating a business, filing business statements, and negotiating agreements (operating, shareholder, etc.) are all tasks a business lawyer may fulfill for their clients. Moreover, a business will also have many ongoing contracts with third parties, which are best drafted and negotiated by an experienced lawyer. Also, buying and selling a business is no easy feat, and a lawyer can ensure a smooth process is followed between all relevant parties. 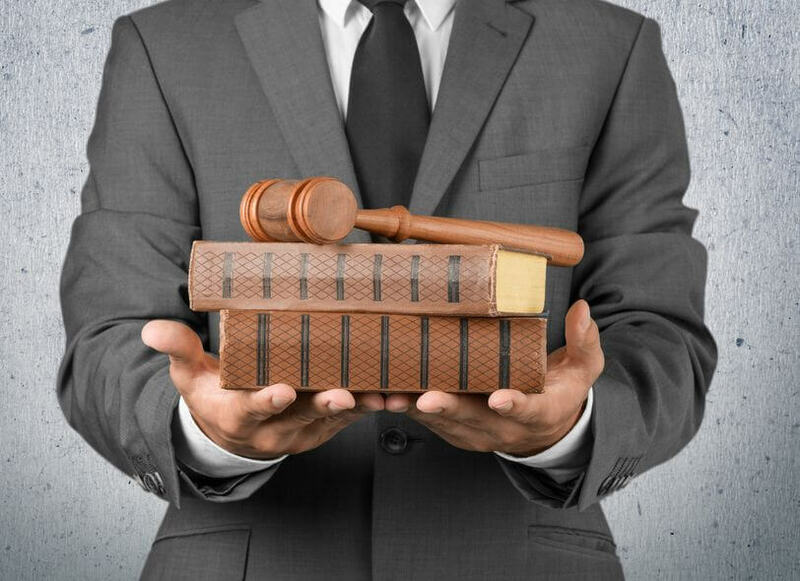 Therefore, business law does not cover just one aspect of legal issues. Rather, it deals with many different sectors of the law, and allows for the lawyer to best protect a business’ interests.